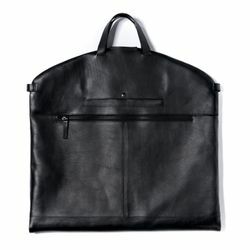 By what method should the desired individualisation be applied? 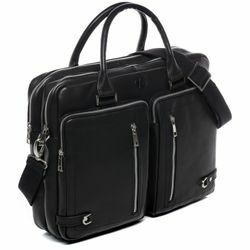 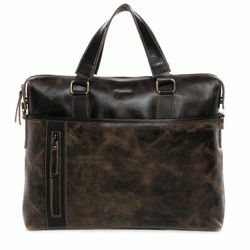 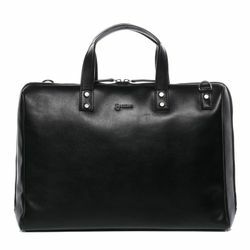 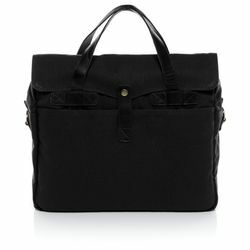 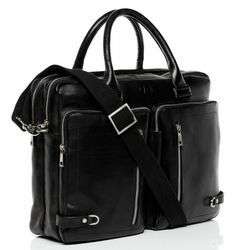 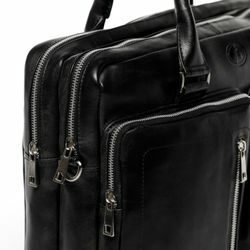 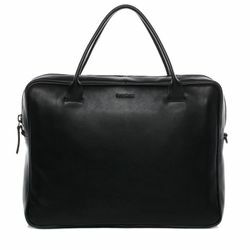 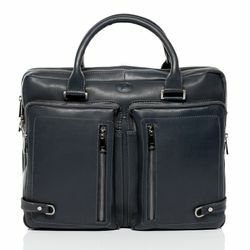 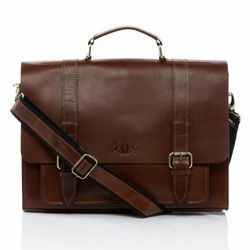 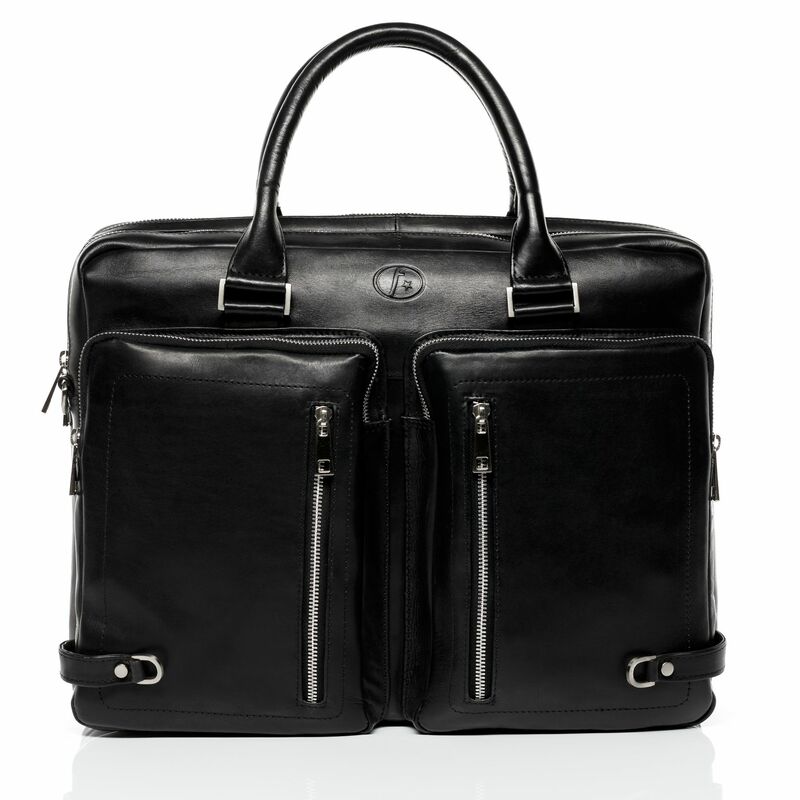 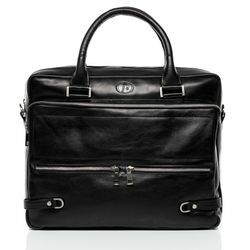 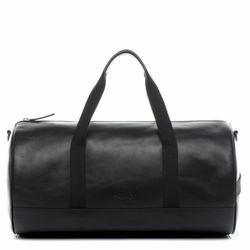 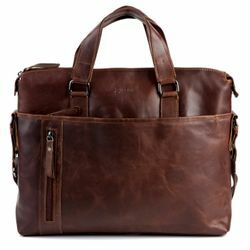 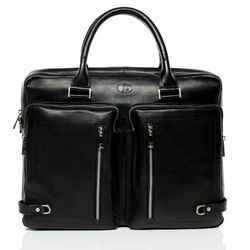 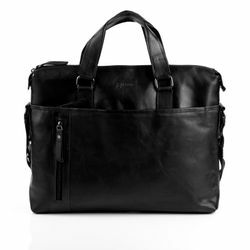 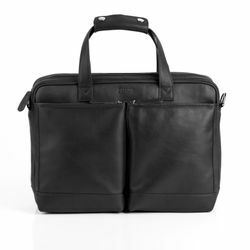 The laptop bag is a necessity for anyone who likes to combine functionality and style. 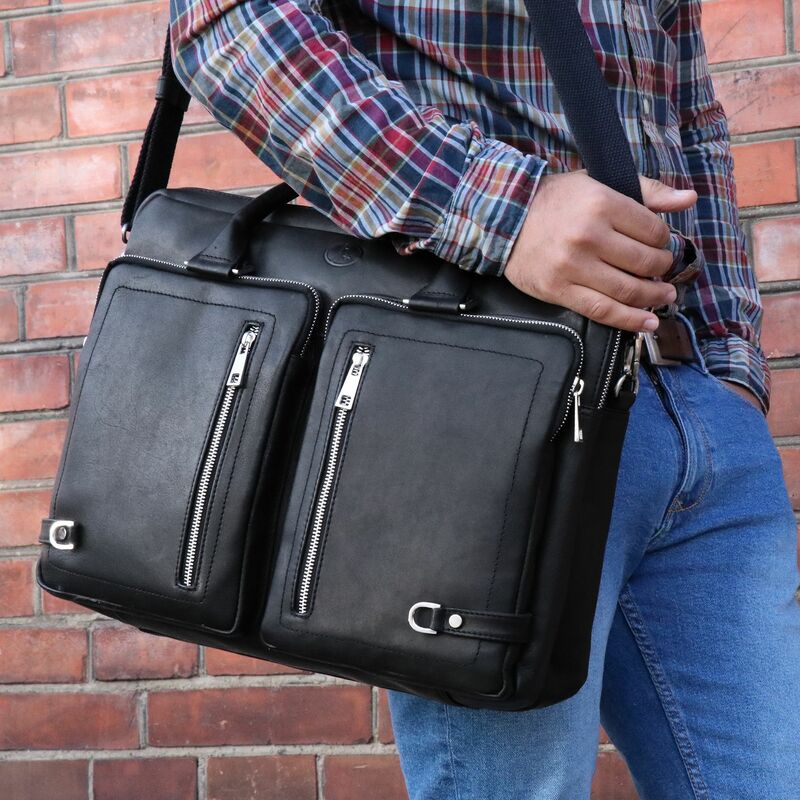 Hide away your laptop and all accessories safely and with style. The added shoulder belt makes transporting comfortable. 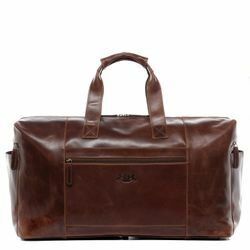 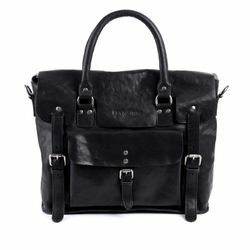 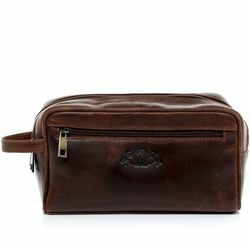 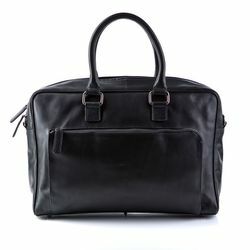 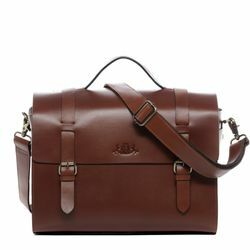 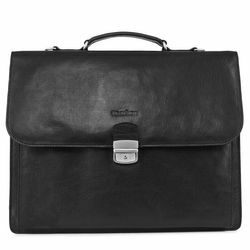 Ratings for "laptop bag BETH Smooth Leather"